More and more, people are considering and choosing cremation over burial for after life arrangements. There are some very compelling reasons to do this. We’ll review these in this week’s blog. 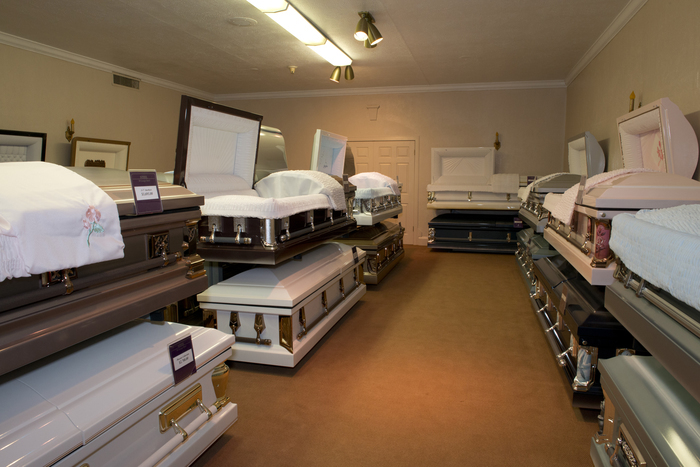 The average cost of a traditional funeral starts at about $6500. 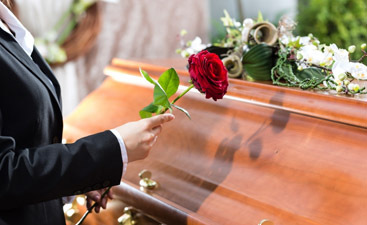 This covers body preparations and a casket, but not a burial plot, the hearse, the flowers or any of the other costs such as those incurred with a large memorial service. Cremation on the other hand averages about $1650, or even lower. At Harmony Funeral Home, we offer a direct cremation package for just $799.00. 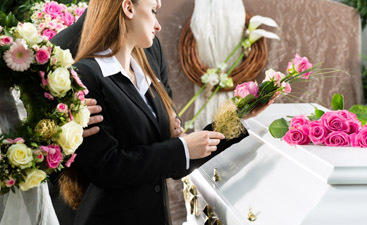 A direct cremation is when the body is taken almost directly from the hospital to the crematory, and body preparations or memorial service are held prior to cremations. Oftentimes, a person dies far away from where a memorial service could be held for them. Transporting cremated remains to a person’s hometown, for example, is much less expensive than transporting a casket. It can also be the case that a person’s family is spread out over many states or countries, and time is needed to make travel arrangements. Cremations allow a memorial to be held at a time in the future when it is convenient for the surviving family and friends. Many people see the land used up by cemeteries as wasteful and would rather be cremated. Cemeteries in the US bury 827,060 gallons of embalming fluid every year. Additionally, approximately tons and tons of steel and concrete are buried, and this can be seen as a waste of resources. When you are considering cremation, be sure to make note of it in your pre-planning document. For more information on this, contact Harmony Funeral Home.